"Dib, are you... Schizophrenic?" 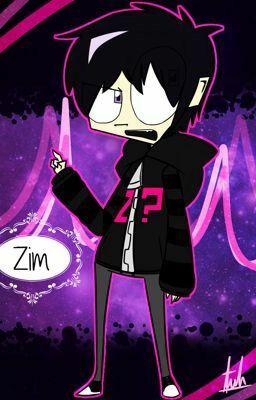 Zim asked hesitantly, Dib looked at him with wide eyes. "Eh?! What! No way! Zim that's absurd!" Dib laughed, but there was no humor in his voice.